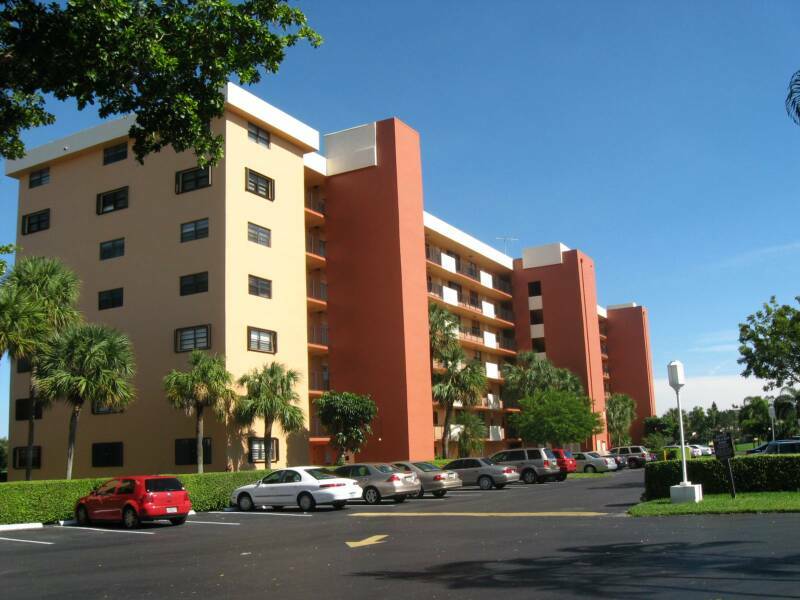 Since 1986 Complete Painting and Waterproofing, Inc., has been specializing in exterior repainting of high-rise and mid-rise condominiums; town home developments; single-family communities, shopping plazas and commercial office complexes. We work closely with board of directors, committee members and/or property managers to define the scope of work that is unique to your property, and we partnership with our major paint-manufacturing representatives to prepare a detailed specification designed around this scope of work. We are licensed and insured and all workers are covered by workers compensation insurance. All work is covered by a seven-year manufacturers material and labor warranty. "Let us COMPLETE ALL Your Painting Needs"